Since our rescue has begun we have taken in hundreds of cats and dogs. Through the years many of them were fortunate enough to find forever homes, however every year we have several left behind that have not been as lucky. Because we are a no kill rescue they will always have a place with us but that leaves less space for the many who need our help. We are asking our community for help to find these loving cats a forever home. If your home and heart has room and you’re considering adopting a new pet, please consider one of our many rescue cats or dogs. 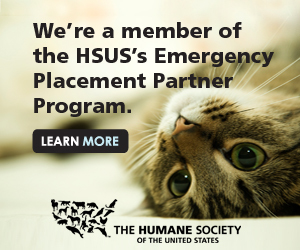 The only way we can continue helping the many cats and dogs in our area is if we can place the ones we already have. We are updating our website and Facebook page with all that are available for adoption. Please remember even if the pictures are new the animals are not new to rescue. 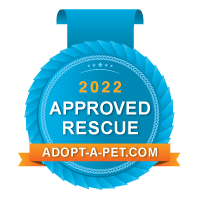 We do not post our animals until they are ready to be adopted and/or they may have come back to rescue from previous adopters.